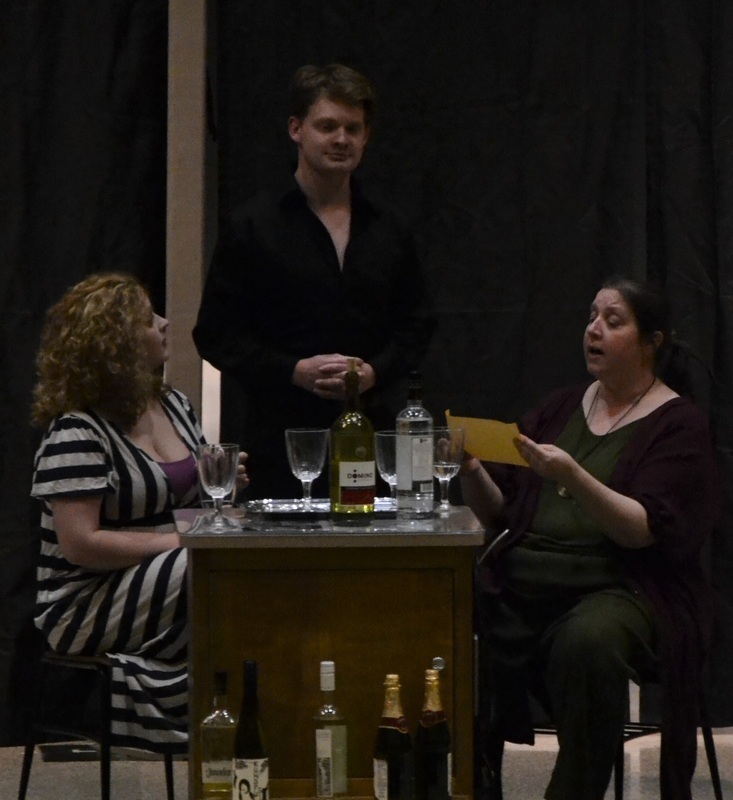 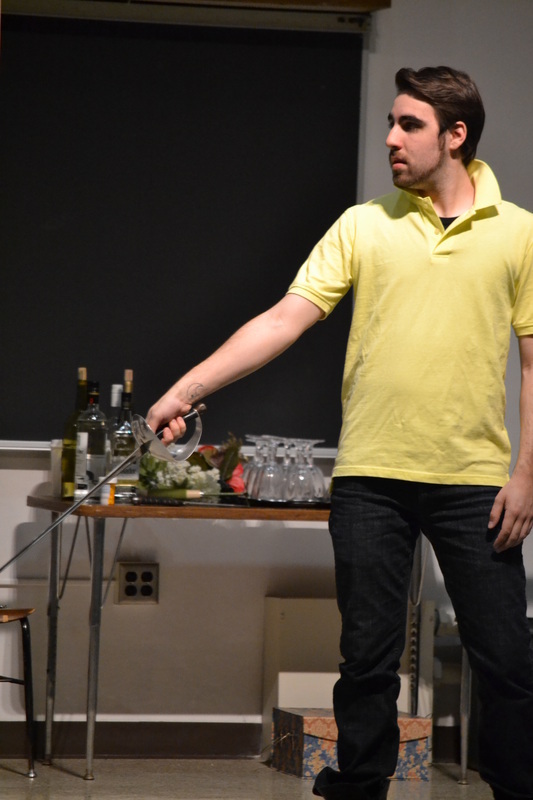 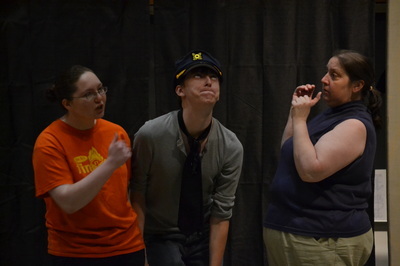 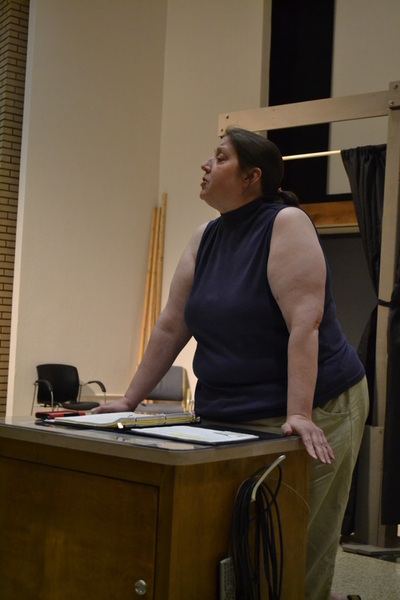 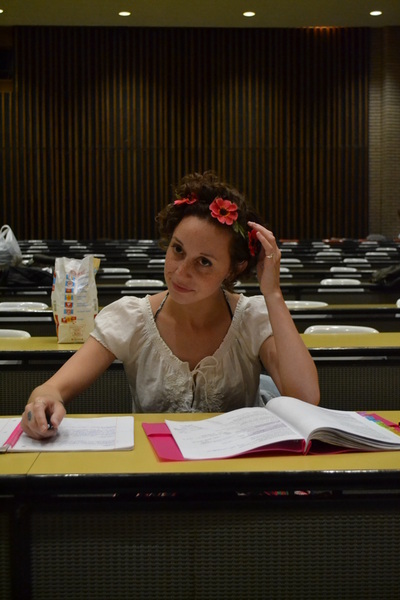 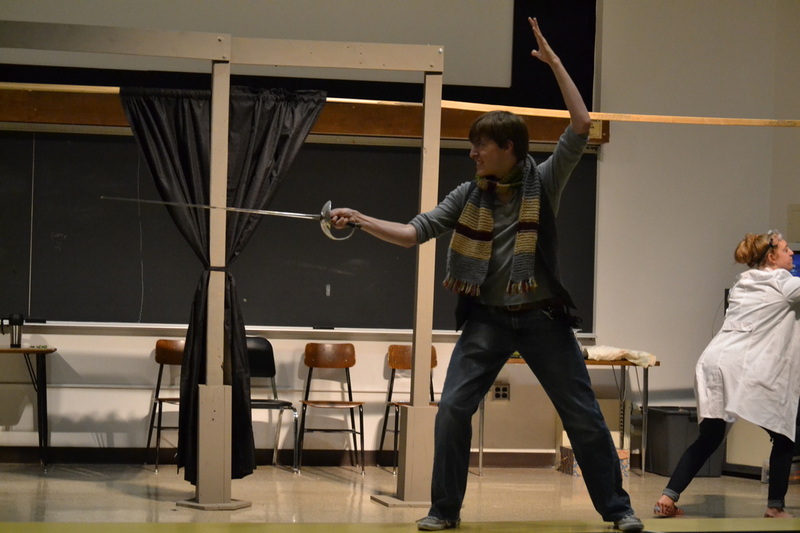 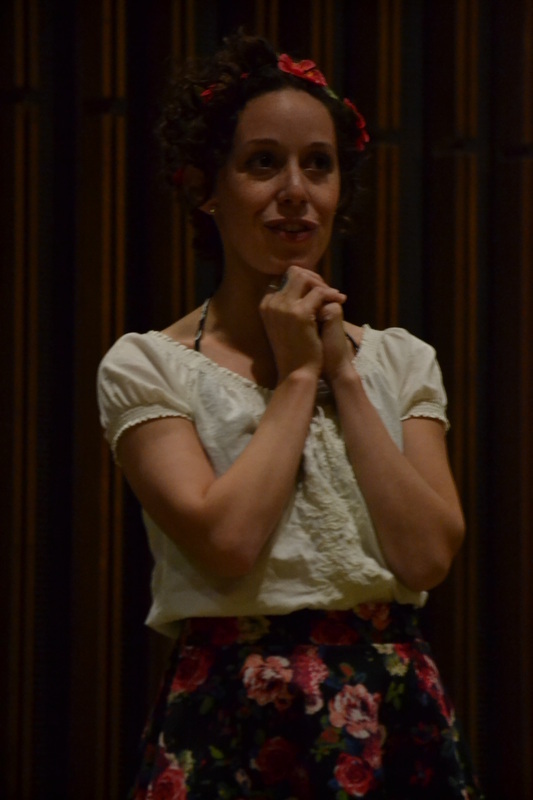 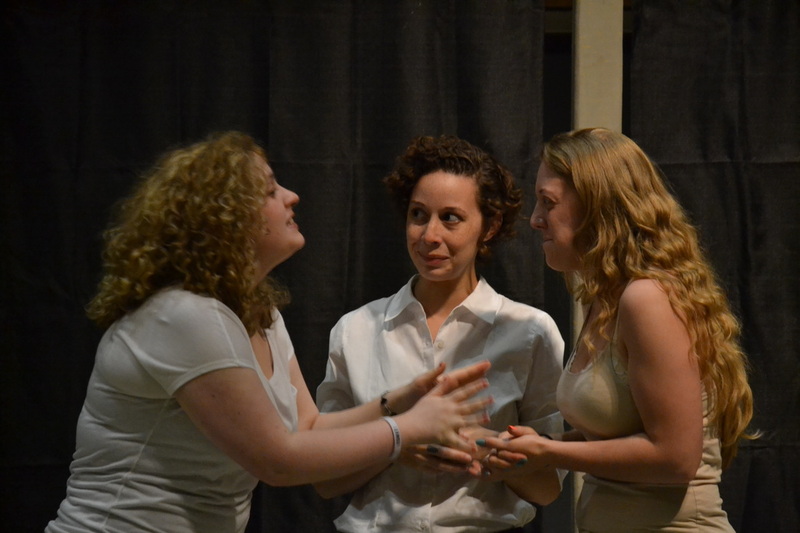 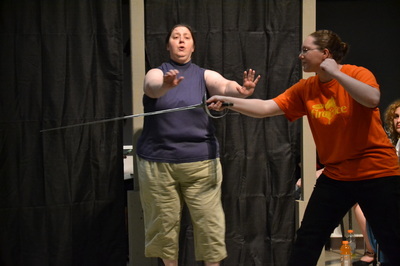 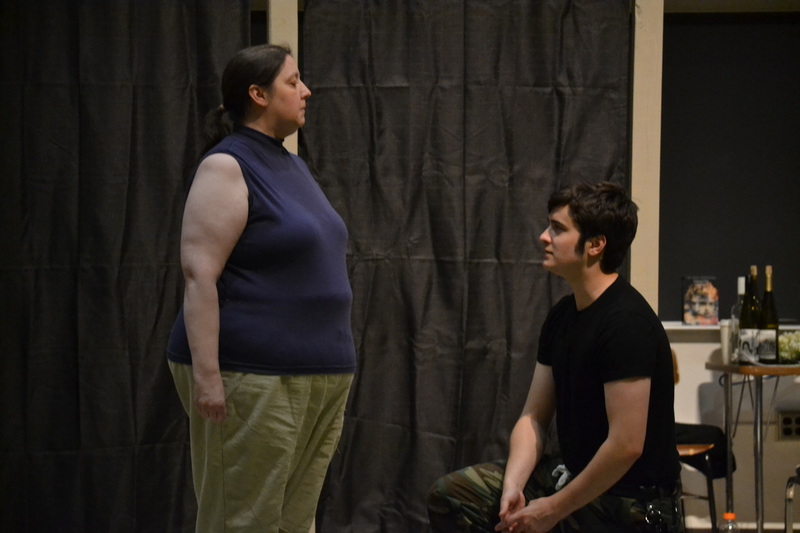 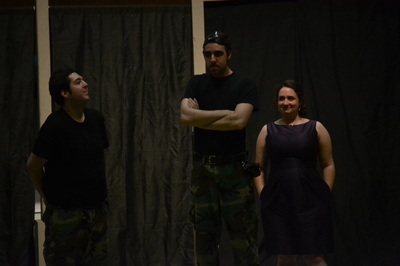 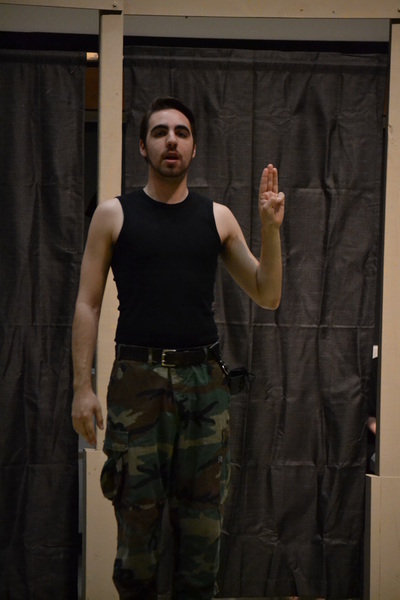 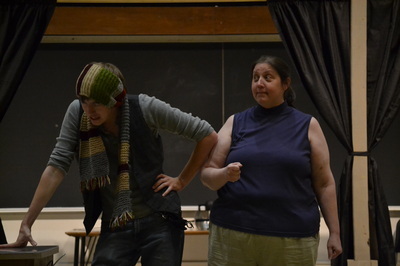 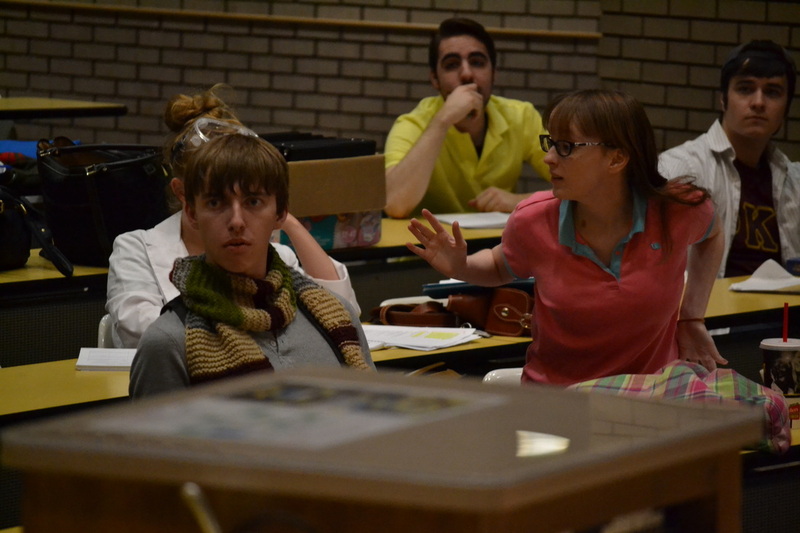 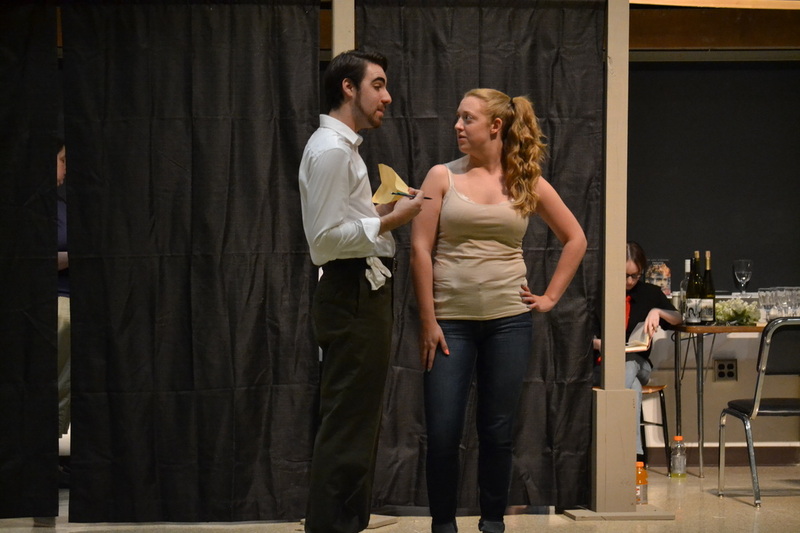 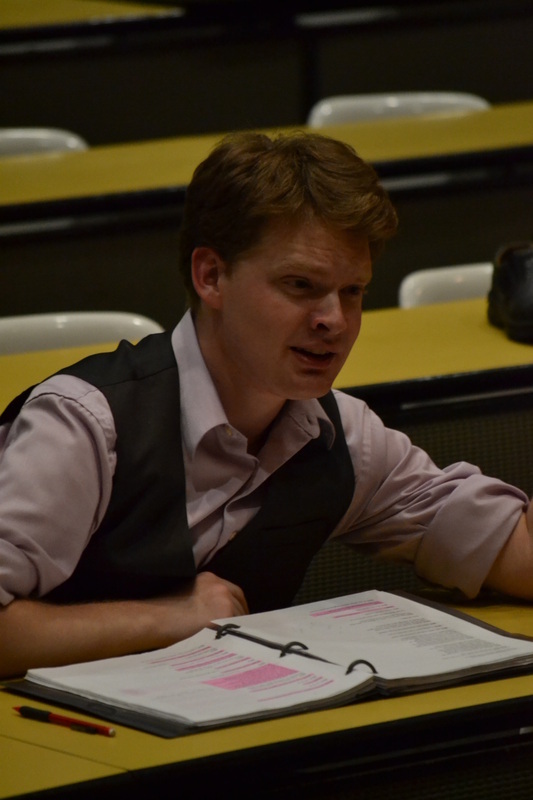 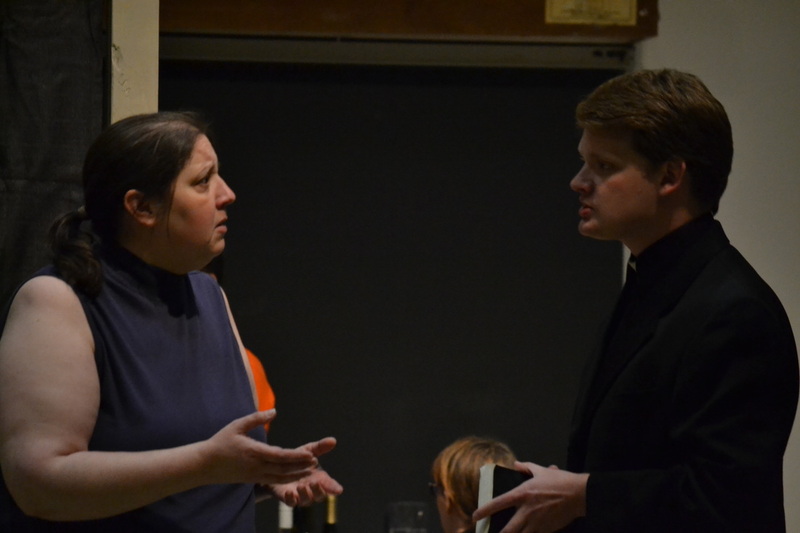 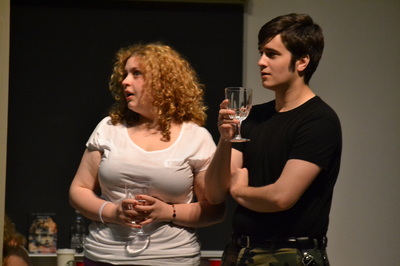 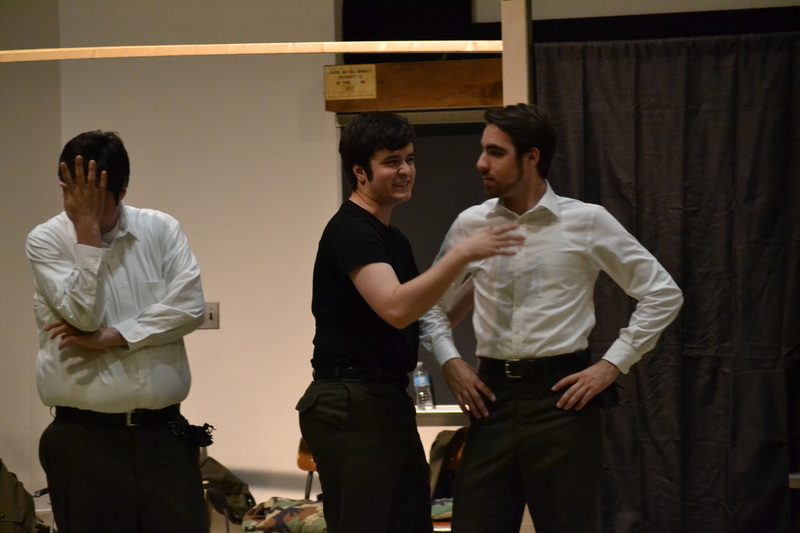 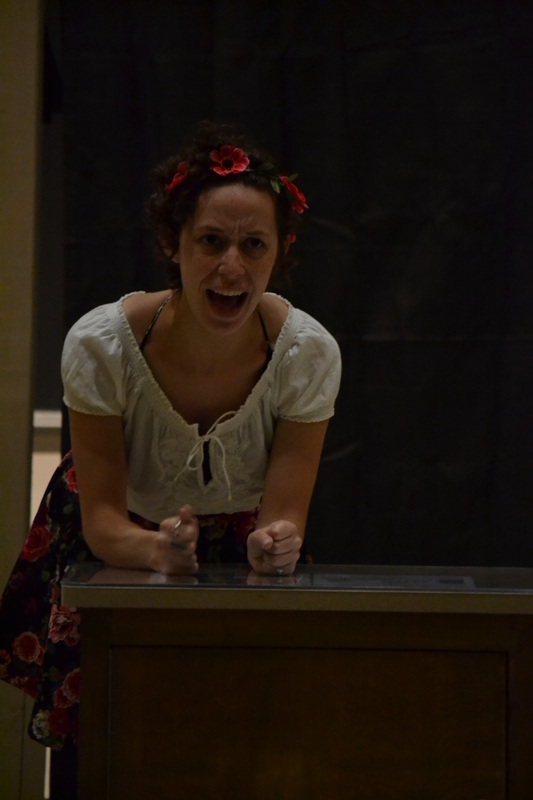 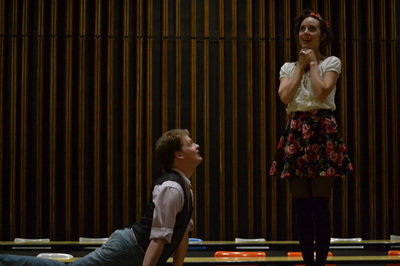 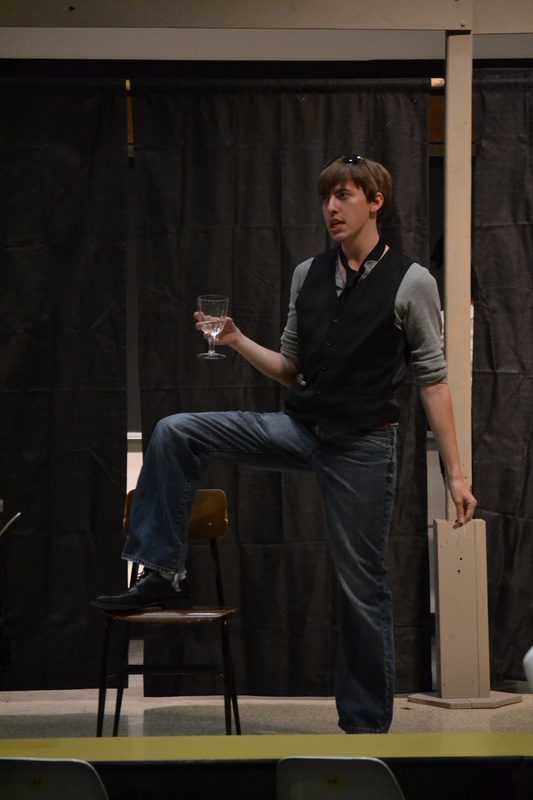 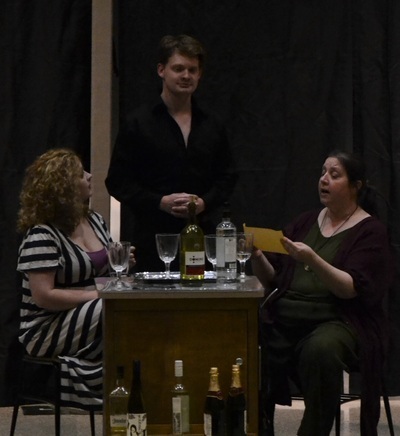 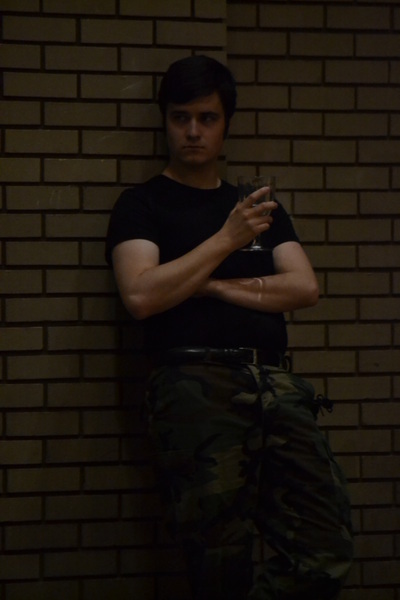 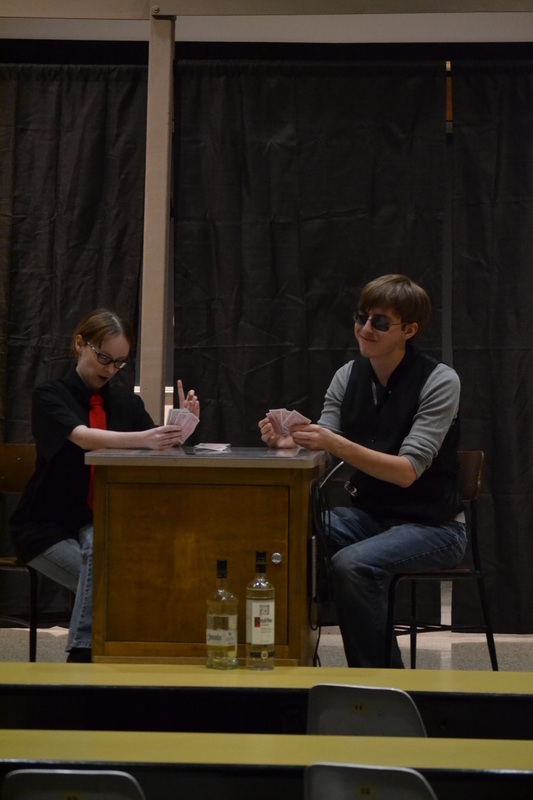 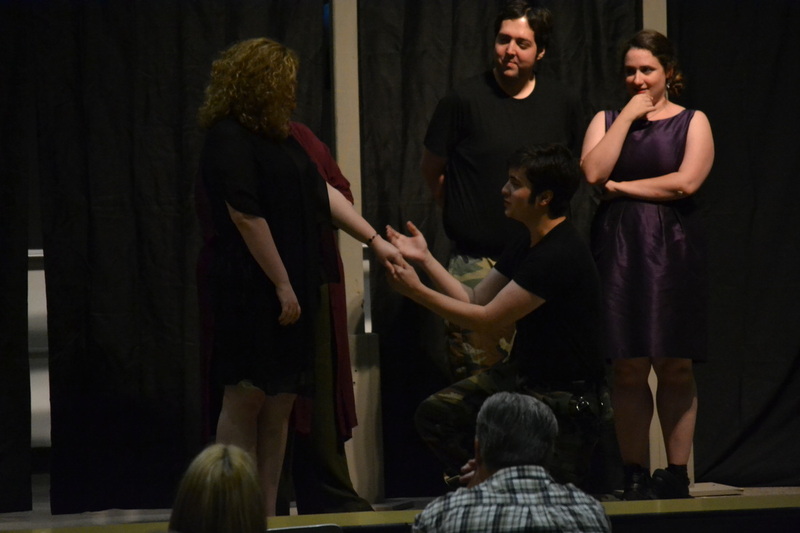 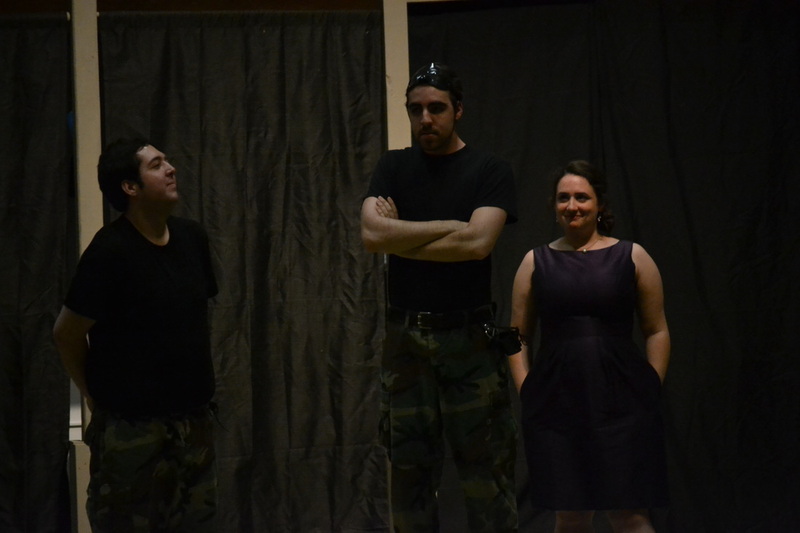 Rehearsal and performance photos from our summer 2014 production of Much Ado About Nothing. 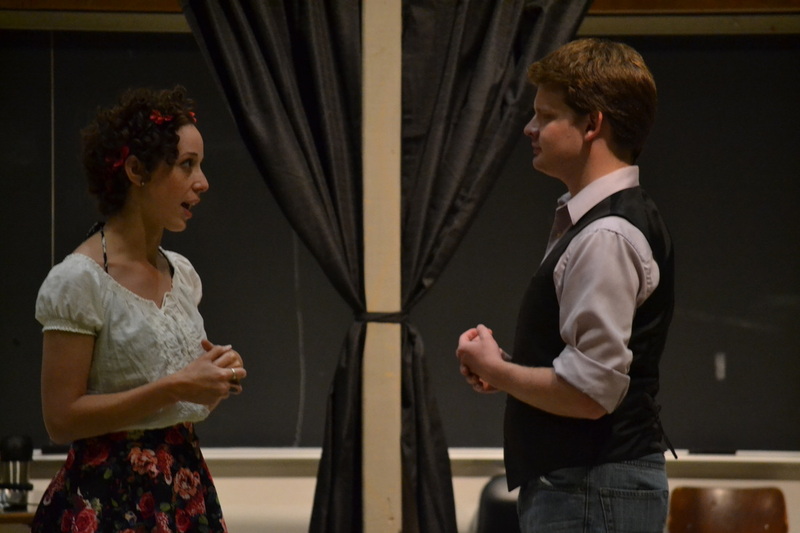 Much Ado About Nothing was directed by Dane CT Leasure and ran June 25 - July 13, 2014, as part of our first rotating repertory season. 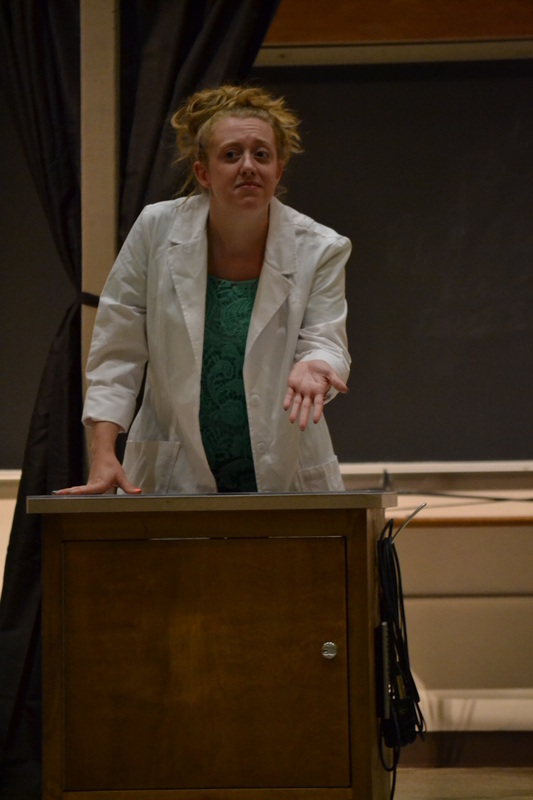 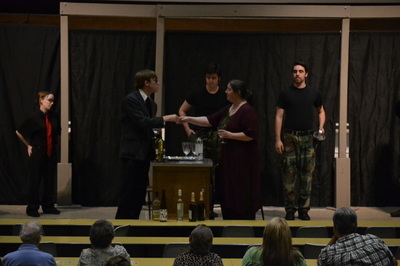 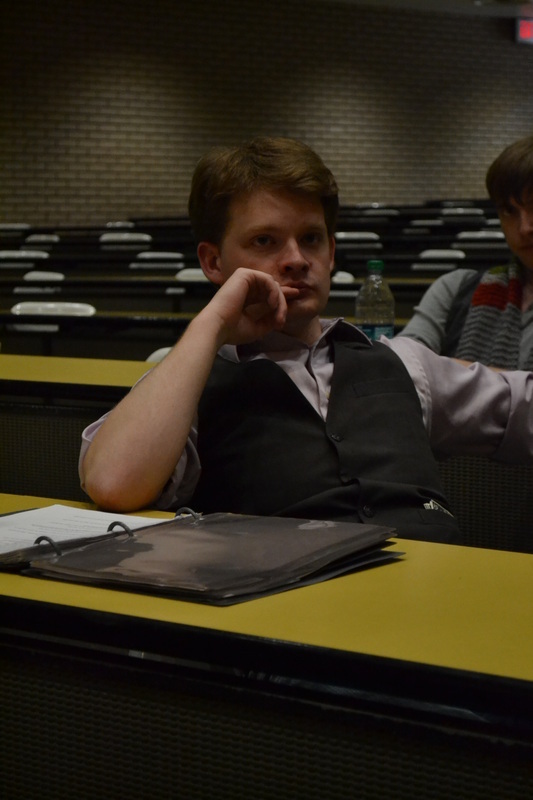 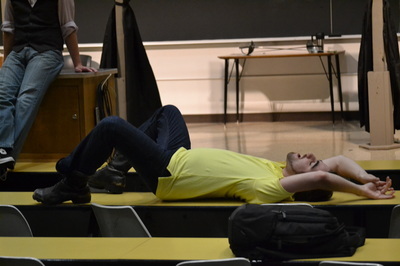 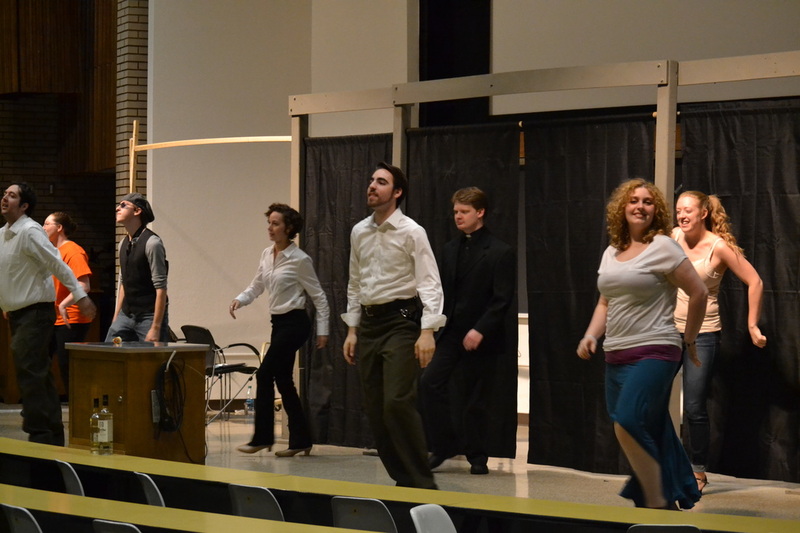 It was performed in the Schrank Hall South Auditorium on The University of Akron Campus. 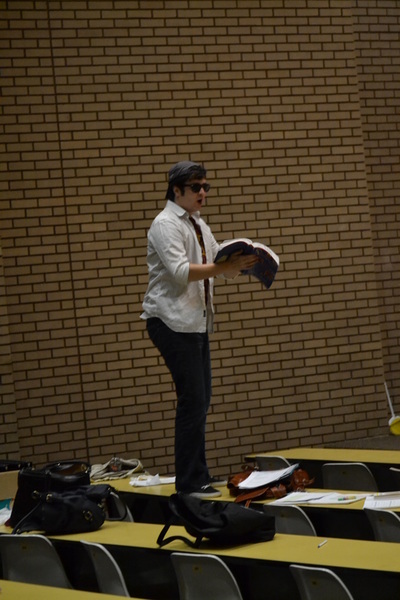 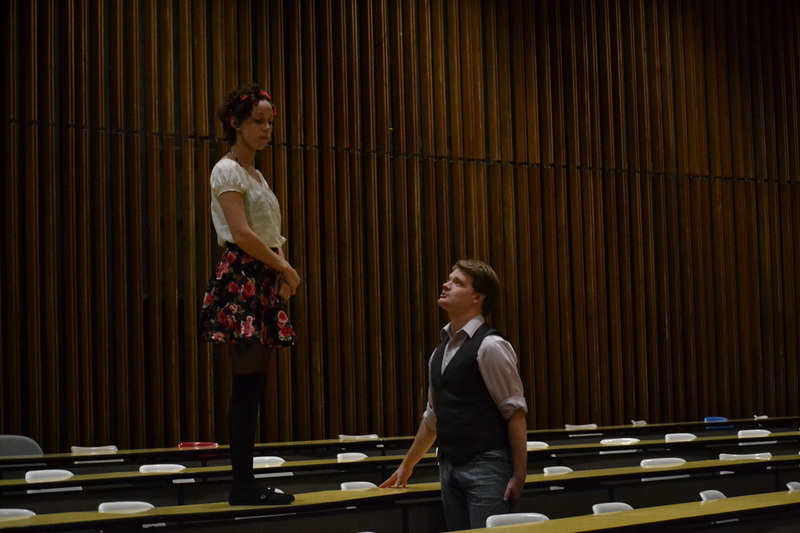 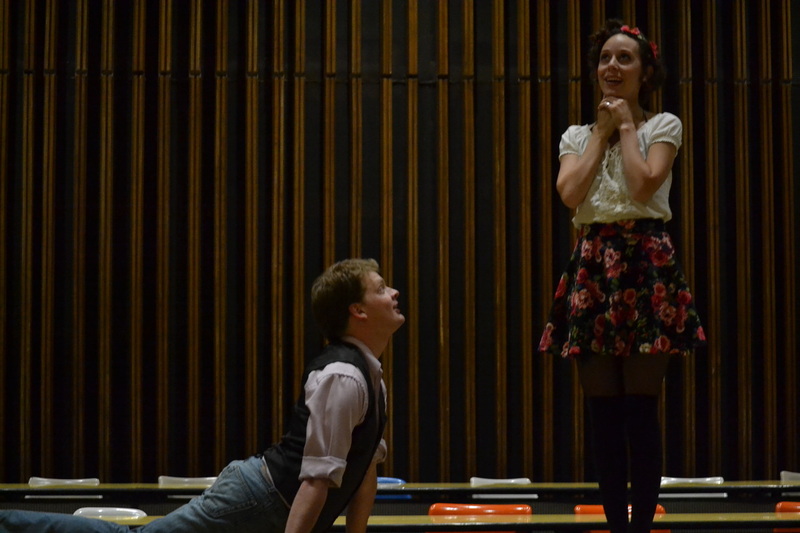 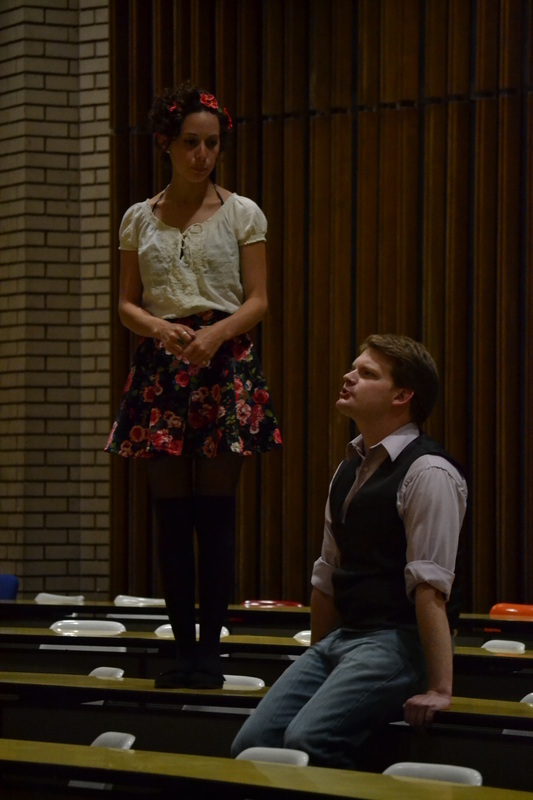 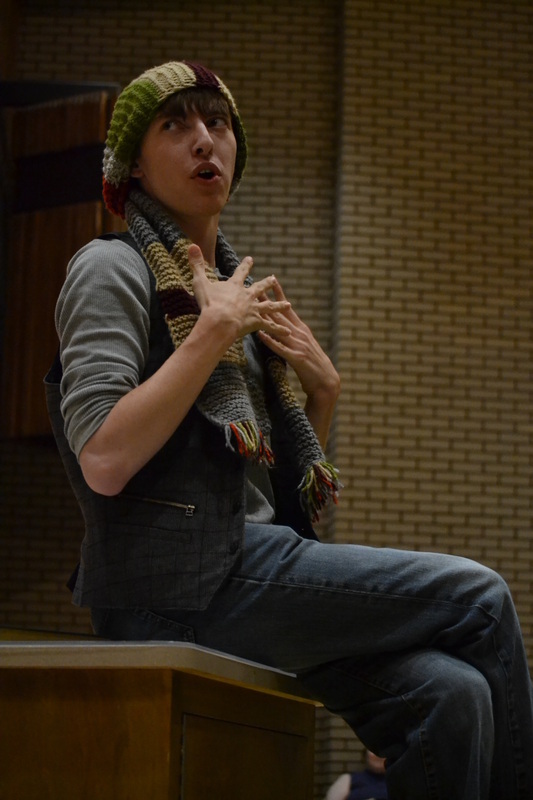 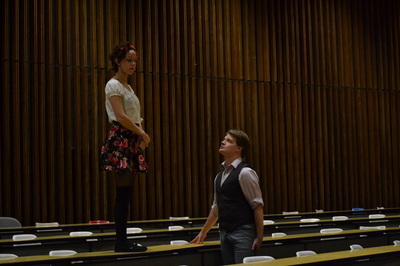 Rehearsal photos from our summer 2014 production of Romeo and Juliet. Romeo and Juliet was directed by Kelly Elliott and ran June 25 - July 13, 2014, as part of our first rotating repertory season. 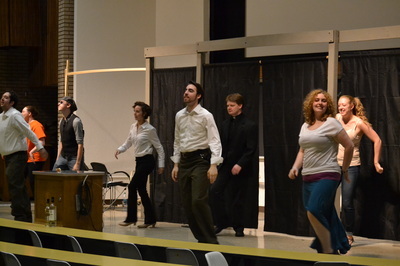 It was performed in the Schrank Hall South Auditorium on The University of Akron Campus.